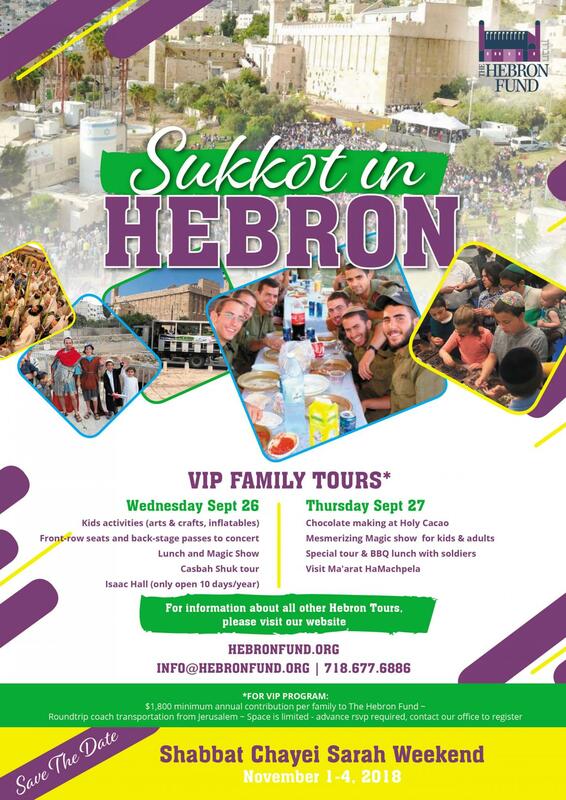 Home » News » Celebrate Sukkot in Hebron! Fun for the Whole Family! Celebrate Sukkot in Hebron! Fun for the Whole Family! Get ready for the annual Sukkot festival. Concert performers this year will include: Lipa Schmeltzer, Haim Israel, Aharon Razel, Barry Weber, Sinai Tor, Elisha Birnbaum, Yoni Eliav, The Kinderlach.